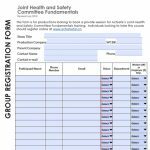 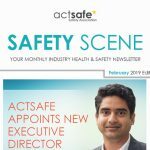 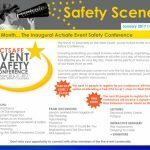 This form will help you keep track of your joint health and safety committee attendance. 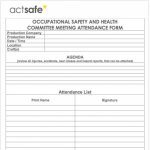 Meeting Attendance Form. 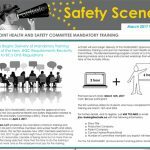 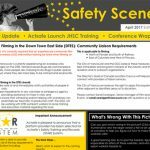 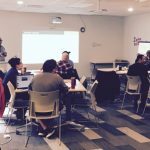 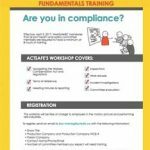 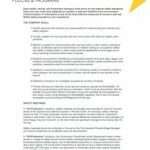 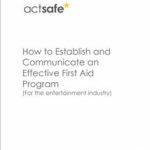 This workbook contains the resources and materials participants will need during the Joint Health and Safety Committee Fundamentals course.